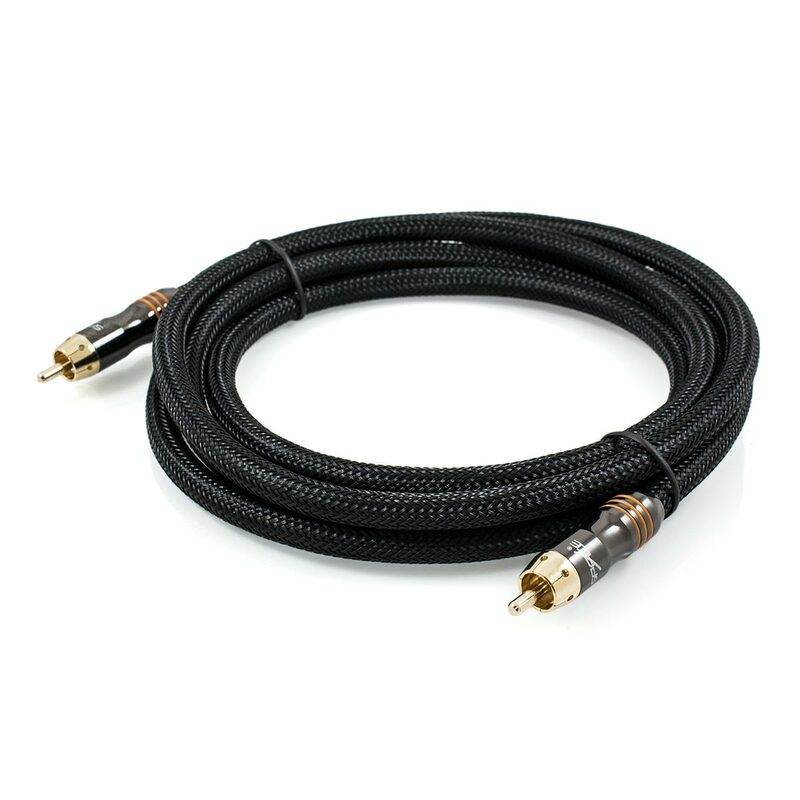 This Superb Cable Will Provide the Ultimate in Audio Performance! This Space Saturn Series™ Digital Coaxial Cable combines a range of high end, performance optimised attributes. 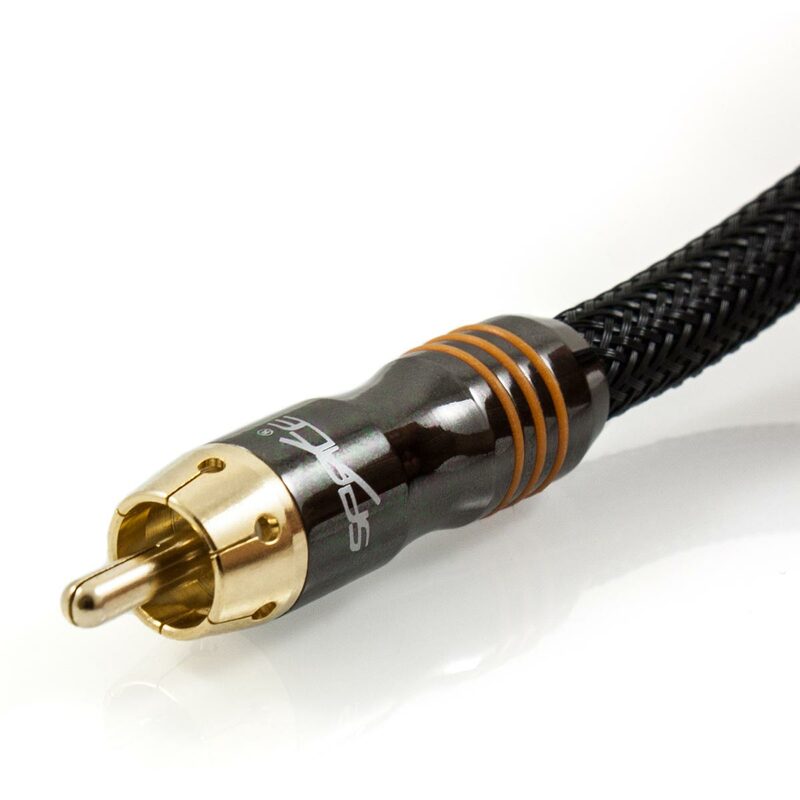 All aspects of this cable have been fine tuned to perfection to ensure that you are provided with pristine, crystal clear audio reproduction. To eliminate and reject electromagnetic interference (EMI) and radio frequency interference (RFI), this cable features dual layer shielding. The aluminium Mylar shield is supported by the braided multi stranded copper shield (48 x 0.11mm strands) to form an impenetrable barrier. The next step to ensure that this cable offers the very best performance is the nitrogen gas injected dielectric. This means that this cable will be sure to maintain a perfectly balanced impedance. This cable features precision cut outer contacts and centre pins to ensure a perfect connection. 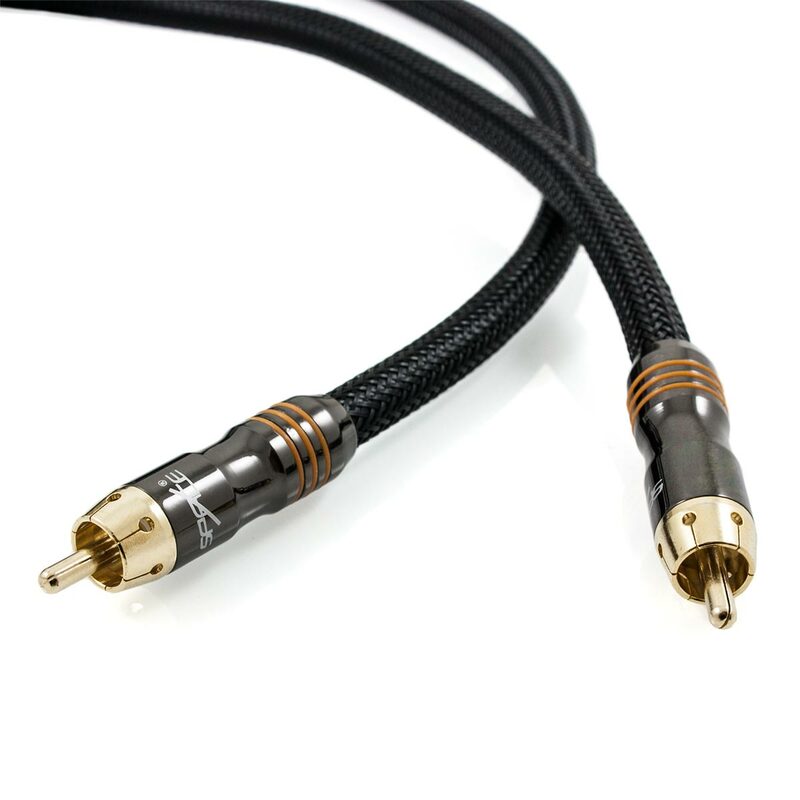 This along with the 24k gold plating will ensure a perfect, crystal clear signal and will also ensure that the connectors will not corrode over time. To add the final touch, this cable features a high density, triple weave outer braid. This extra layer creates a more robust design, which is less prone to damage and adds another layer of protection from interference. 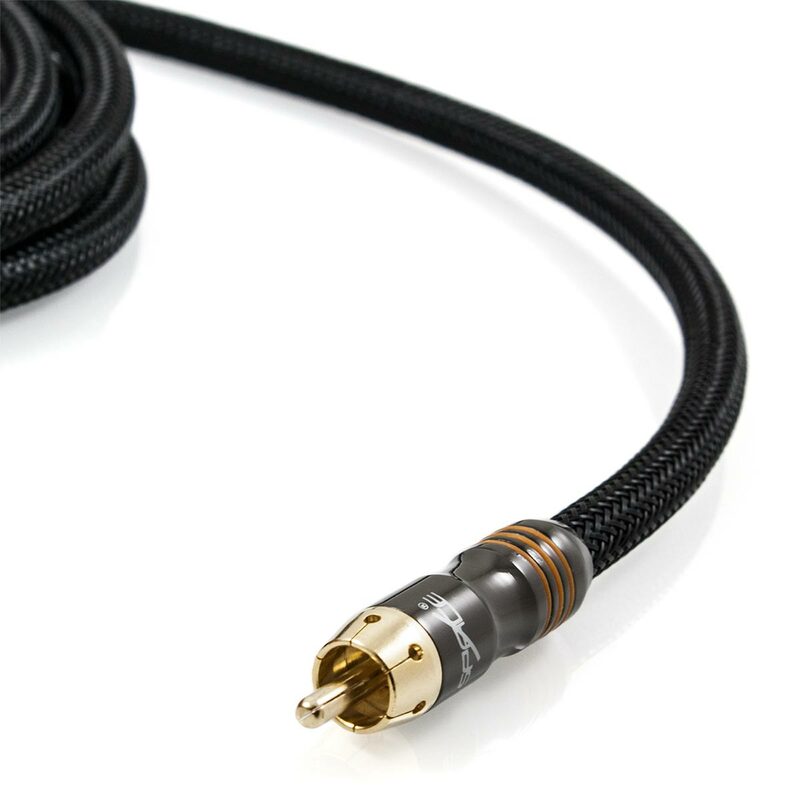 This cable also features a chromium plated zinc alloy housing. This looks stunning with its dark pearlescent allure and adds more durability. Supported digital audio formats include Dolby Digital (AC3), DTS and LPCM etc. Very nice cable. The solid moulded chamber is STRONG. Fantastic product at a great price. Carries HD TV signals to receiver with great sound, which a lot of cables won't, and contacts and pins are very solid compared to most at any price, which is great for a TV on a wall bracket. Just as good as similar cables at 3 or 4 times the price. Wish I had discovered Space Hi-Fi when buying my HDMI cables, the Saturn series ones would have saved me over $100 compared to what I bought at a retail store.